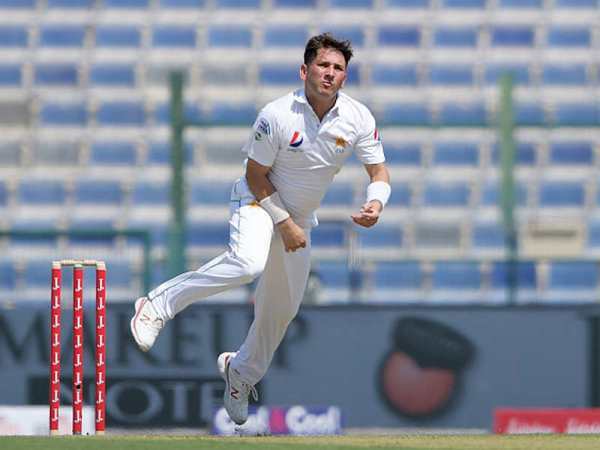 After years of toiling away in the domestic circuit, Yasir Shah finally made his Test debut for Pakistan in late 2014. He impressed immediately by taking wickets against Australia, most notably the wickets of Australia’s top batsmen David Warner and Steve Smith. His initial success signalled great things to come. Since that moment, he has been spearheading the Pakistani attack and his presence has made Pakistan’s bowling more secure and has added more substance. Whether he is bowling in the first innings or the fourth, the first over of the day or the 90th, he has a bubbly attitude and is always smiling. But it is his energy through the crease that I find staggering, which is so rare for a spinner. The full extent of his energetic bowling action can be determined when you compare him with the likes of Shane Warne. His biggest fan of course is the great Warne. The greatest spinner of all time saw Yasir bowl and tweeted that he thinks he is something special. To be honest, if the best spinner in the world thinks you are something special, then you probably are! Whilst everybody knew of Yasir’s obvious talent, it was hard for anyone to predict he would become the fastest to reach 200 Test wickets in cricketing history. Especially considering the kind of tracks he plays on in the UAE. There is a myth that the wickets in the UAE are dustbowls and favour spin heavily. I disagree with that notion. I feel the tracks in the UAE are extremely flat and tough for bowlers, whether they be pacers or spinners. 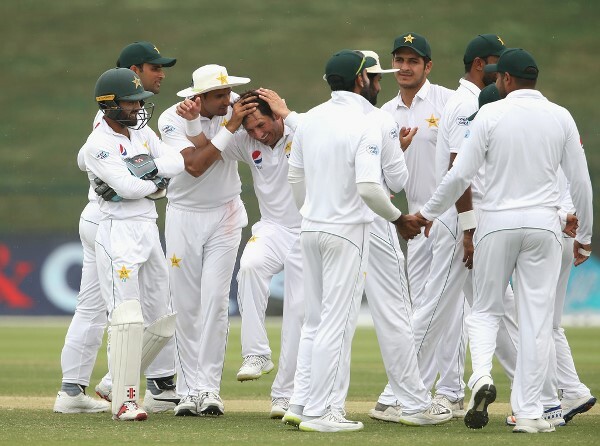 It does become a little easier for spinners in the second innings but even then the pitches are hardly dustbowls, something you regularly see in places like India and Sri Lanka. That is why I don’t understand when people compare Ravichandran Ashwin to Yasir. Even though Ashwin is a world-class bowler, it must be remembered that the wickets in India are a lot more conducive to spin-bowling. If Yasir played on Indian tracks, I feel he would have a lot more than just 200 wickets. 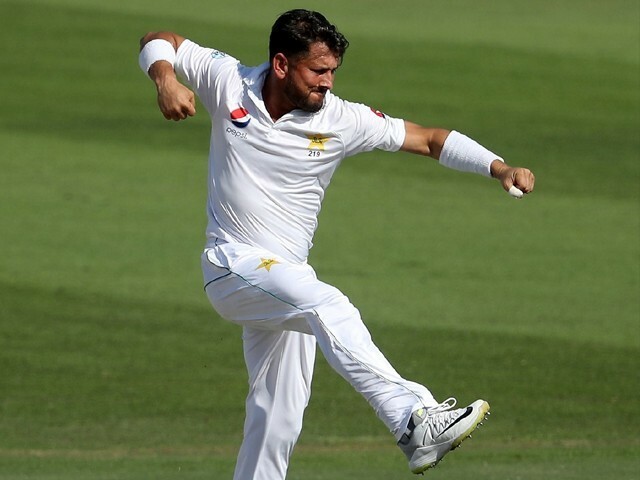 What is perhaps strange about Yasir’s bowling is his unconventional leg spinning. Leg spinners are known to extract large amounts of turns, whilst also being erratic. Yasir, however, is different. His strength lies in the fact that he bowls line and length all day long and doesn’t get much turn. It is strange because you generally expect leg-spinners to scatter it around but that is hardly the case with Yasir. Moreover, he doesn’t have a potent googly, which makes his success even more valuable. However, this also highlights why Yasir has been unsuccessful in the ODI format of the game. He lacks variation in his bowling; he often does not bowl a googly and when he does, it isn’t effective. When you compare him to the likes of Shadab Khan, who bowls a googly often, and has been successful in white ball cricket, you can see where Yasir’s game goes wrong. Since he hasn’t had much success in ODIs, I feel he should solely focus on the Test format. Once his mind is set to just one format, we will likely get even more success out of him. This worked for Azhar Ali, who recently retired from ODI cricket and since then has improved his Test game immensely. It took Yasir only 33 Test matches to reach 200 wickets, which is an amazing achievement. The best news for Pakistani fans is that he is only 32 and I feel that he still has it in him to play for at least five-plus years. Maybe even more. One of the biggest disappointments would be never getting the chance to see Saeed Ajmal and Yasir bowl in tandem. That would have been an amazing combination and would have worked wonders for Pakistan. For years Ajmal was Pakistan’s go-to man. Whenever Pakistan needed a breakthrough they would turn to him and he would often deliver. This mantle has now been passed on to Yasir, who is filling in Ajmal’s shoes perfectly. Abdul Qadir is widely considered one of the best spinners to ever play the game. It took him 67 games to pick up 236 wickets. That means if Yasir were to take only 36 wickets in his next 34 games, he would level the statistics of a Pakistani legend. You of course expect him to triumph that unless something ridiculous happens, which of course you cannot count out when it comes to Pakistan’s cricket team. The most interesting thing will be to see whether or not Yasir can challenge Wasim Akram. Akram is the highest-wicket taker from Pakistan with 414 Test wickets. I would assume it would take Yasir another 40-45 Tests to reach that milestone, meaning he would have to play for the next five to six years. 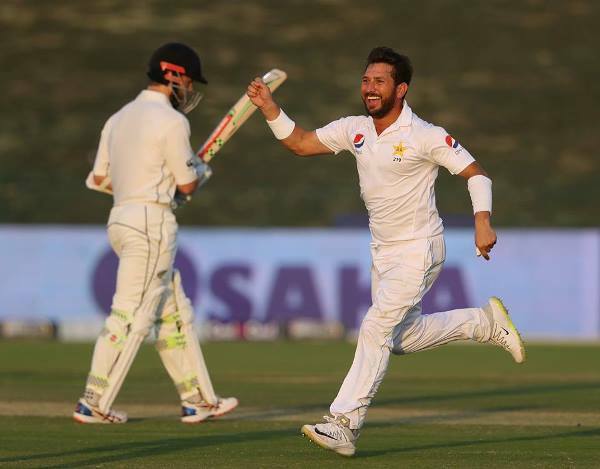 It seems fairly likely that he will be able to surpass Akram and if that happens he will be Pakistan’s leading Test wicket-taker which is phenomenal for a guy who is yet to play a single Test match at home. Whatever happens with the aforementioned records, I am absolutely certain that Yasir will finish as the most successful spinner in Pakistan. At the moment that title is held by Danish Kaneria, who took 261 wickets in 61 games. It is interesting to see that it took Kaneria 61 games to pick up 15 five-wicket hauls when Yasir has 16 five-wicket hauls in only 33 games. This shows the massive international success he has had. 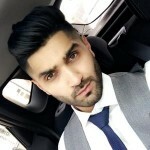 Yasir is a national treasure and should be treated as such. He doesn’t get much praise, mainly because his success has been limited to Test cricket, a format that isn’t popular amongst young fans. But eventually he will get his rightful praise and at the rate he is going, that day isn’t far away. Welcome to the 200 club, Yasir!